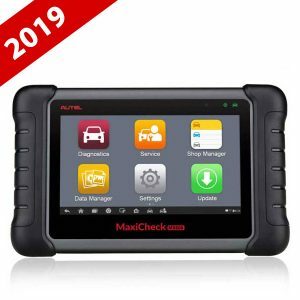 The MaxiCheck DPF is specially designed to carry out numerous functions on the Diesel Particulate Filter system. 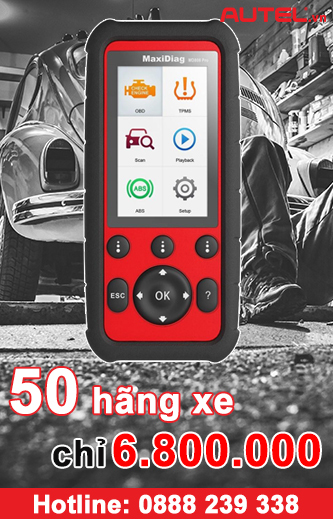 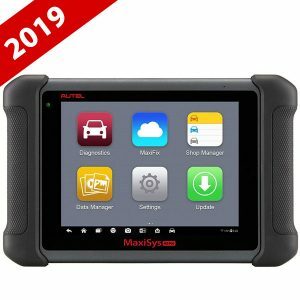 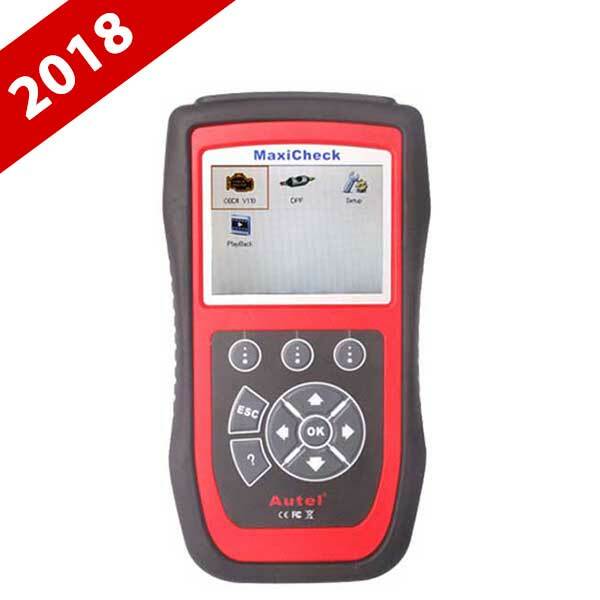 Based on AUTEL’s latest diagnostic platform, it will perform a forced regeneration, turn off the DPF light and reset ECU after the filter has been replaced, and reset the additive light after topping up. 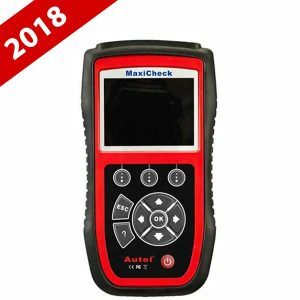 This easy-to-use handheld bespoke DPF tool is a good opportunity to increase your profit margin and customer satisfaction!